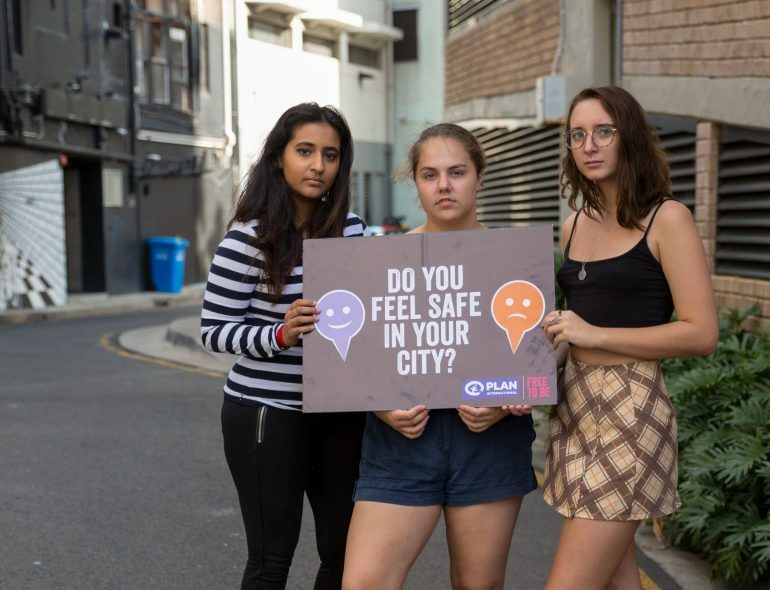 In fact, the vast majority of young women aged 18-25 surveyed in research conducted by Plan International Australia, (90%) said they felt unsafe on the streets of Sydney at night, while a further 92% expressed feeling uncomfortable taking public transport alone after dark. Of those, one in three (35%) said they always felt unsafe on public transport at night. She hopes the data accrued from this initiative will help to propel government authorities to take the issue more seriously and enact change.